Here at Edmit, we are dedicated to helping families make smarter financial decisions about one of the largest purchases any of us make: college. And while most colleges and universities mean well, they don't always make it easy to feel informed and empowered about that investment. Paying for college is complicated (too complicated! 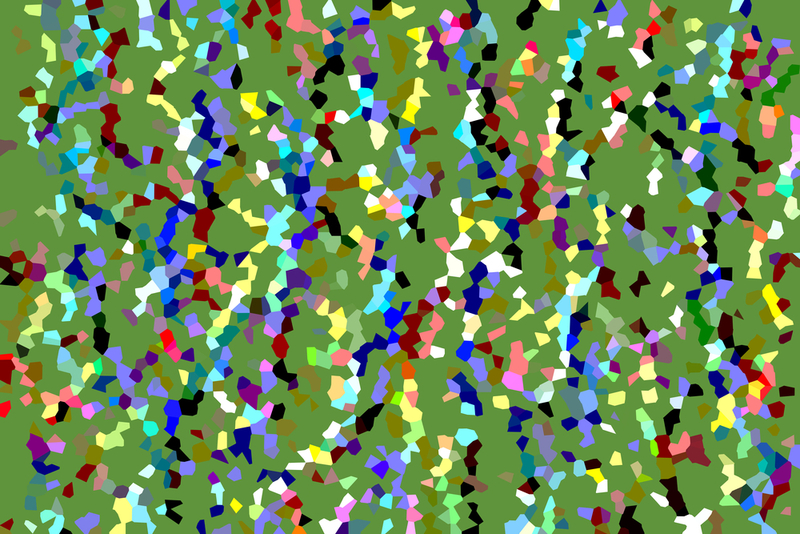 ), and hard (too hard!) for the average family. As we work with our customers, we often come across great work that colleges are doing to make the investment in college easier. We wanted to recognize them. So we started keeping track, and Edmit Badges were born.  When you come across colleges on Edmit, you may see one of the symbols below. If you do, you'll know that that school has initiatives in place to help you make better decisions also. 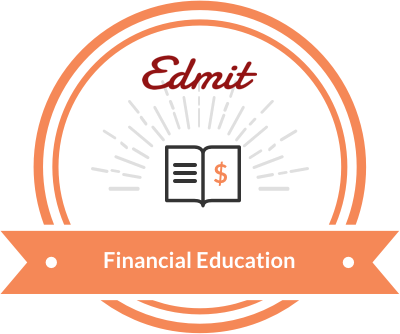 Schools that help students navigate college expenses, spend wisely, and graduate with financial skills are recognized by Edmit’s Financial Education badge. How does a college earn the Edmit Financial Education badge? Help graduate with awareness and skills around money management. Schools that present cost information clearly earn Edmit's Truth in Pricing badge. 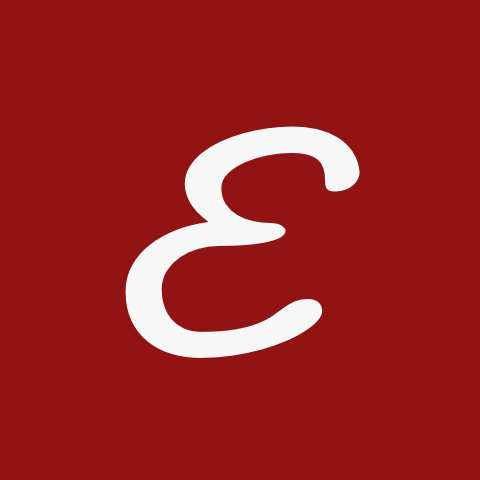 How does a college earn the Edmit Truth in Pricing badge? There is a web page where all of the typical annual costs are shown and itemized - and a total is provided so you don't have to take out your calculator! Schools that provide admitted students with clear and easy-to-understand financial aid award letters earn Edmit's Financial Aid Clarity badge. How does a college earn the Edmit Financial Aid Clarity badge? Have a nomination for a college who should earn an Edmit badge? Email Sabrina at sabrina@edmit.me to make your suggestion.